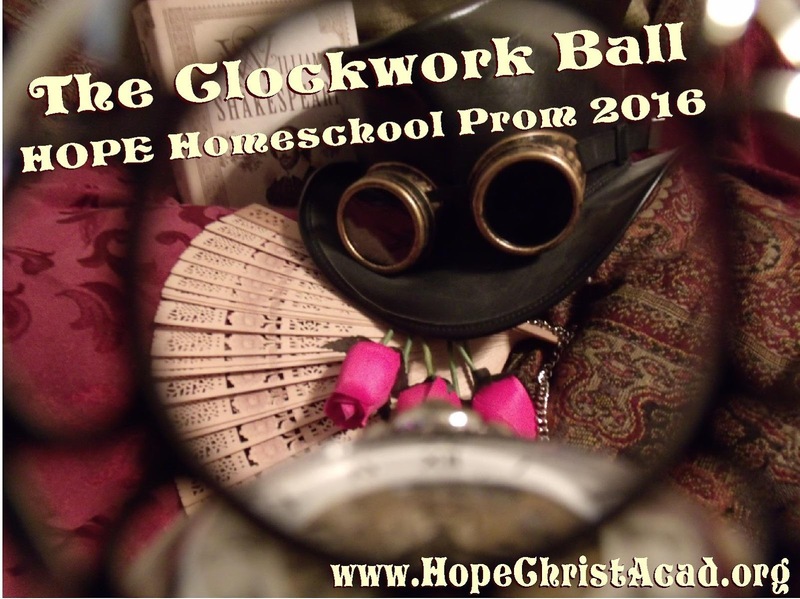 WHO CAN ATTEND: This is a high school homeschool prom. It is designed for high school homeschool students and their friends (homeschool or not). We welcome members of ALL church schools! Homeschool students that graduated last year are also welcome to participate as alumni. Since we are NOT encouraging early age dating, we will offer a discount on THREE tickets purchased together (not including parent tickets). We are encouraging students to bring two friends instead of a "date" to this event. MUSIC: We will have a DJ (music approved by group of homeschool parents) with lights and a fog machine. EARLY BIRD TICKETS (only until April 1st): Admission is $20 per student/alumni ticket ($10 for HOPE member attendees) with a $5 discount off 3 tickets! PLEASE share this with your Facebook friends. A link will be provided soon. Parent/chaperone tickets are only $5. St. Jude patients are our honored guests. Please do NOT buy tickets for them, just list their names in the "Note to Seller" blank on the PayPal link when you purchase other tickets. AFTER April 1st, ticket prices go up $5 each. Order yours today! ATTIRE: We welcome BOTH normal formalwear and steampunk style costumes. This is sponsored by HOPE Christian Academy. Modesty is required. Immodest outfits will be asked to cover up or return with a change of clothes. Skirts and all boys pants should come to no more than 2" above the knee when standing up (yes, we will use a credit card to check). No sagging pants are allowed. No cleavage is allowed. PROM KING/QUEEN: We will have a pair of each! We will choose a Steam King & Steam Queen. We will also choose a Prom King & Queen. Each will have a court of two attendants. See the comments below for nominations. OTHER DETAILS: A professional Photograher will be on hand. There will be a professional artist sketching live portraits (for a small fee) during this event for a unique keepsake as well.